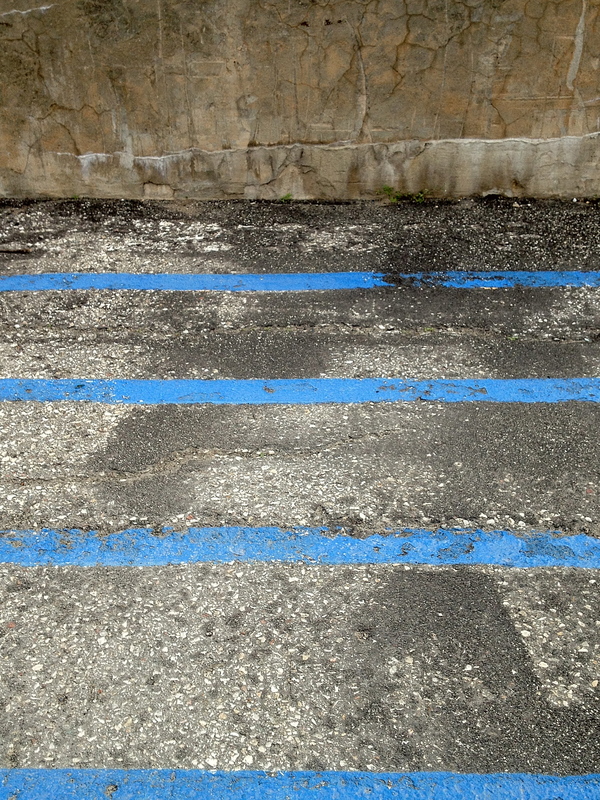 Fabulous abstract painting or photo taken while waiting in a parking lot? This entry was posted on Thursday, June 14th, 2012 at 3:26 pm	and tagged with art, everyday art, photographs and posted in Everyday Art. You can follow any responses to this entry through the RSS 2.0 feed. This photo is great. It’s something special, but I can’t say excactly what. Inspires to display some of my photos of patterns some day. Soon.